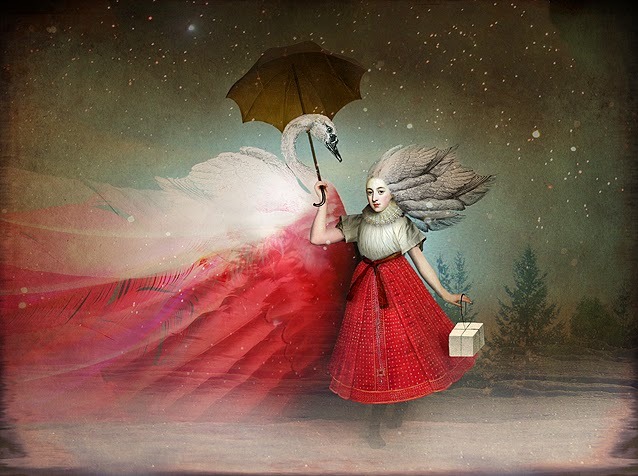 In 2009 Catrin started to create digital images by collaging old illustrations and photographs. At the same time she discovered online social networks and her private images were then open to the public. The positive responses Catrin got there were her motivation to go on with her art until now. 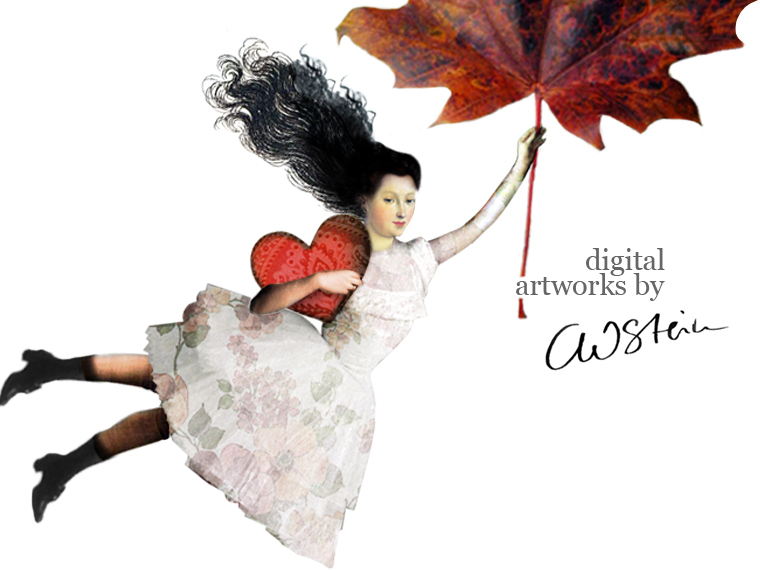 @Catrin Welz-Stein. Design "Einfach". Powered by Blogger.